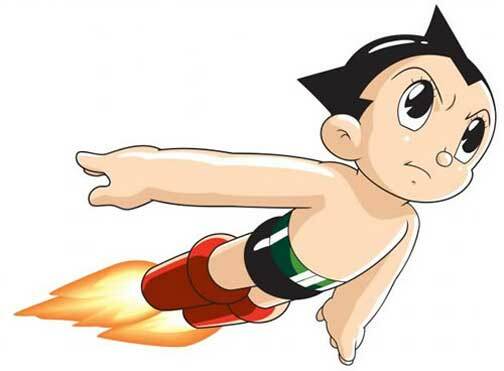 In Japan, Osamu Tezuka is known as the “manga no kami-sama,” or the “God of Manga.” In a heavily illustrated talk, Frederik L. Schodt will focus on Tezuka’s Tetsuwan Atomu (known as “Astro Boy” in the United States). In doing so, he will also discuss Tezuka’s role in the development of Japan’s enormous modern manga and anime industries. Frederik L. Schodt is a translator, interpreter, and award-winning writer.